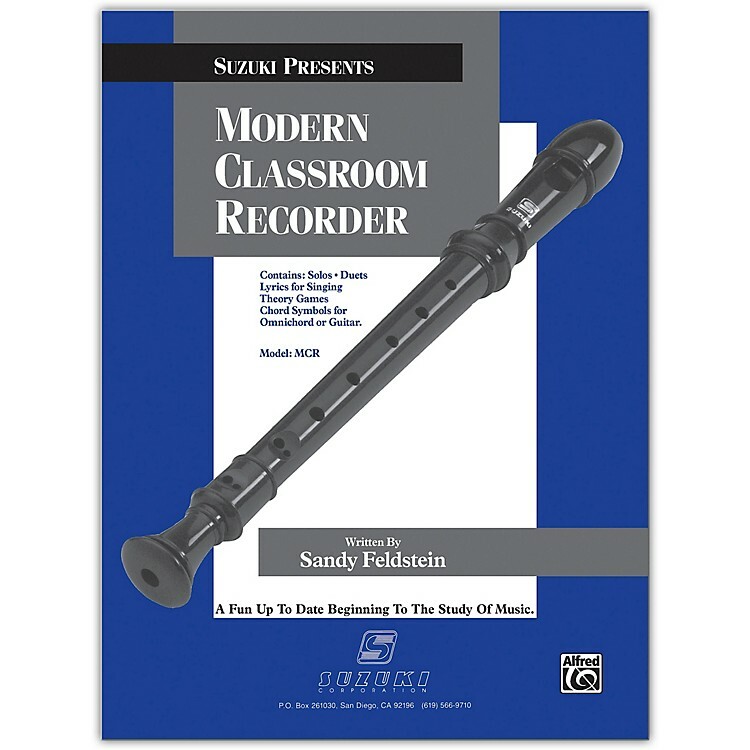 Classroom guide to recorders. Suzuki Method. 9x12". Published by Alfred Publishing.